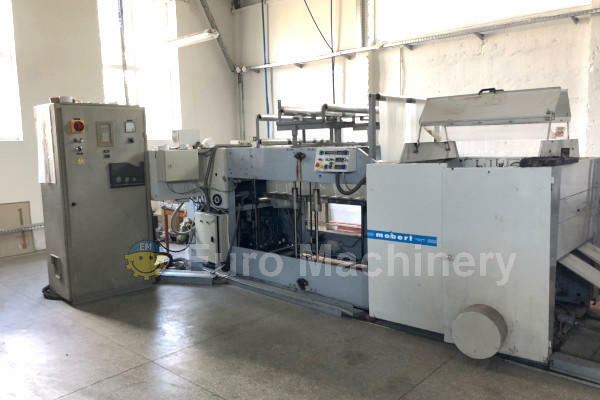 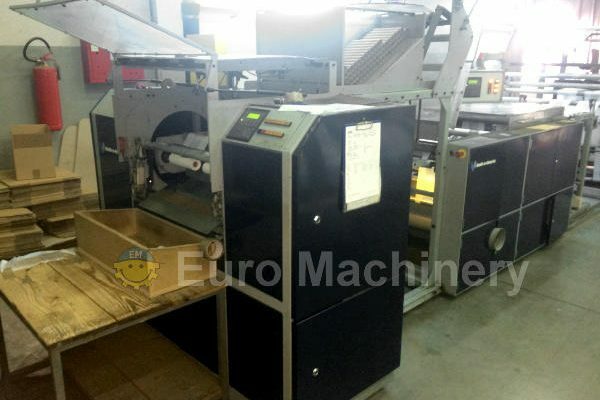 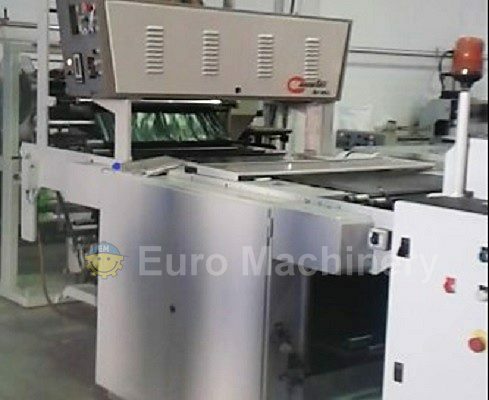 Used roll bag machines for sale by Euro Machinery. 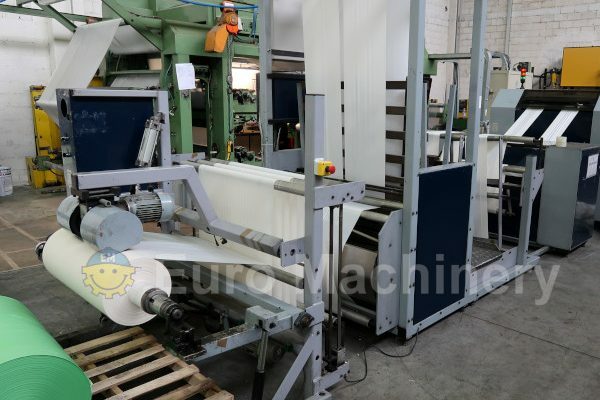 Here you can find used machines for making bags on roll. 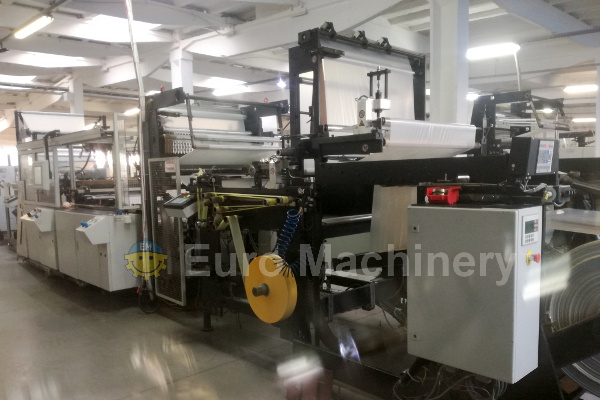 Well-known brands such as FAS, Roll-O-Matic, Hudson-Sharp, LEMO, Coemter, and others.